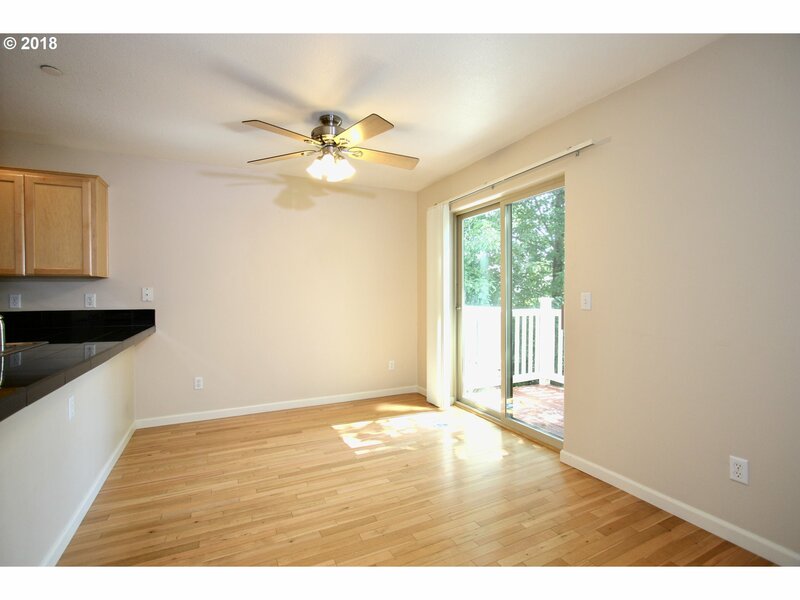 Townhouse style condo located in describable Johns Landing area, end unit, light&bright, spacious 3 levels. 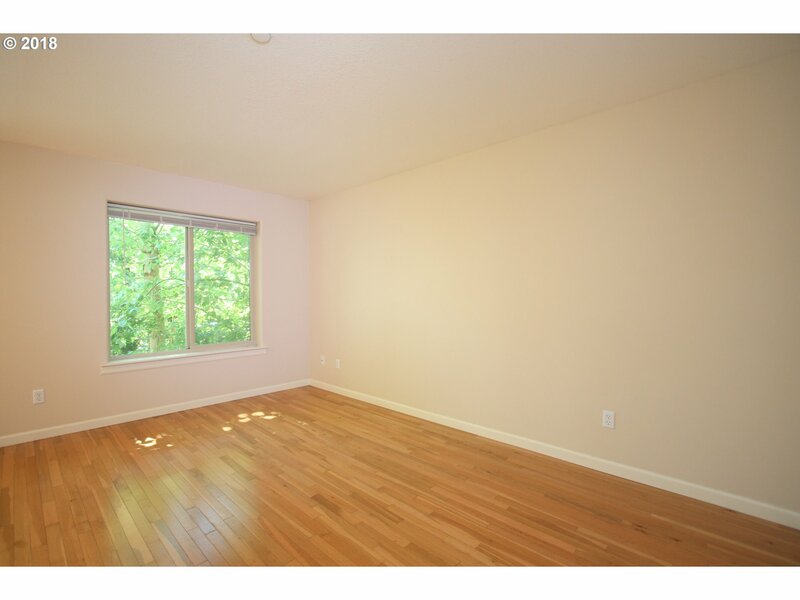 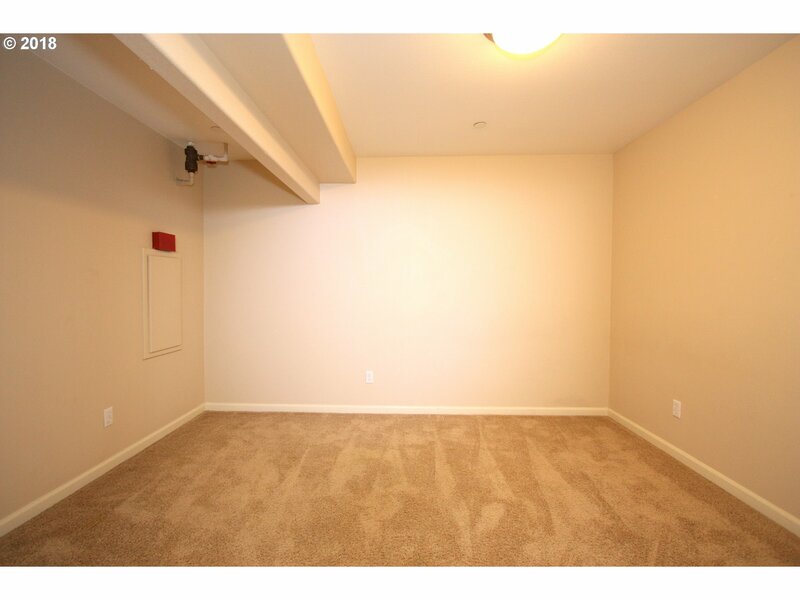 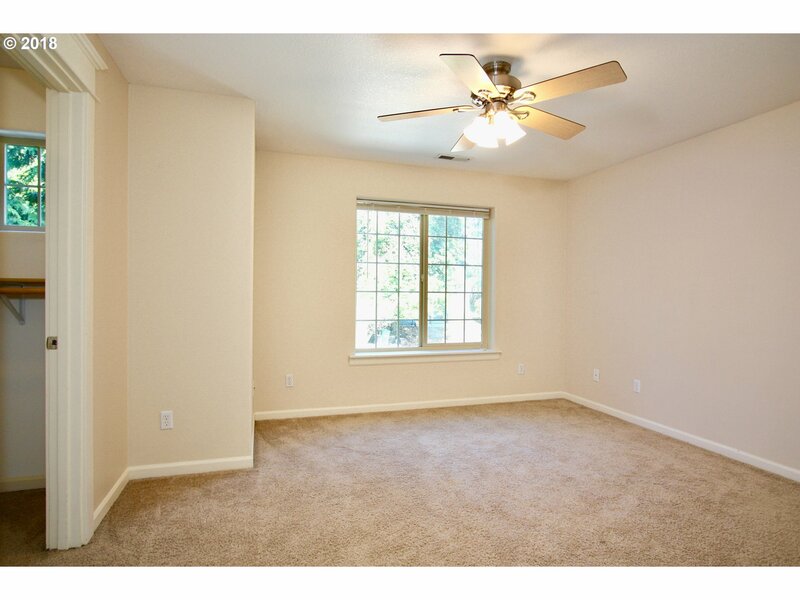 Large family room on lower level could be bedroom, office/den, media room or potential rental income. 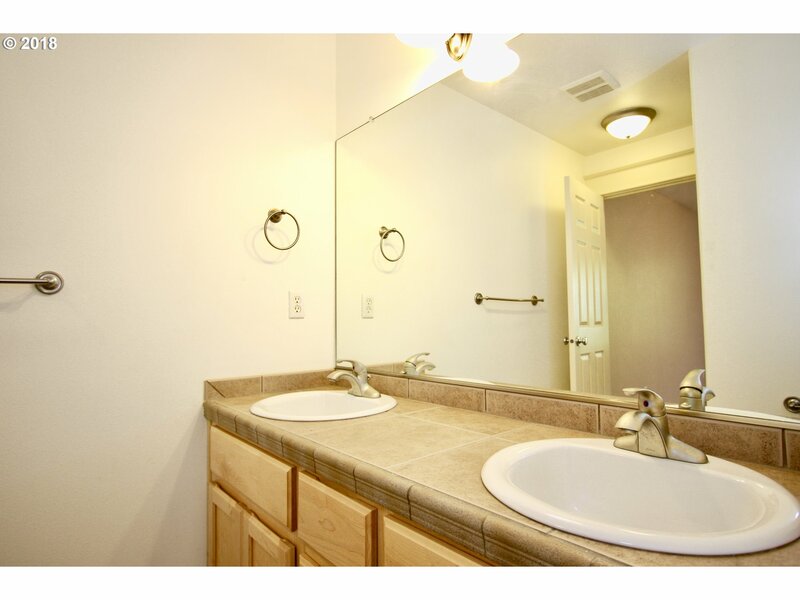 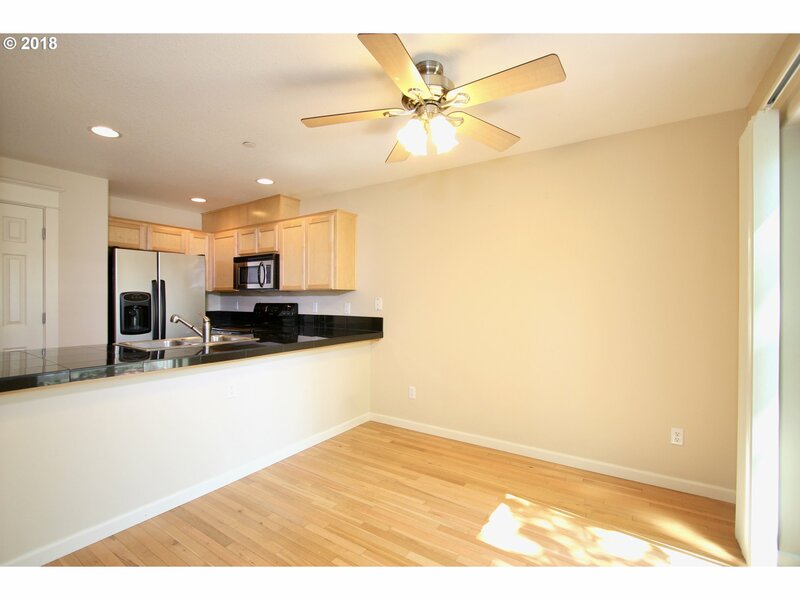 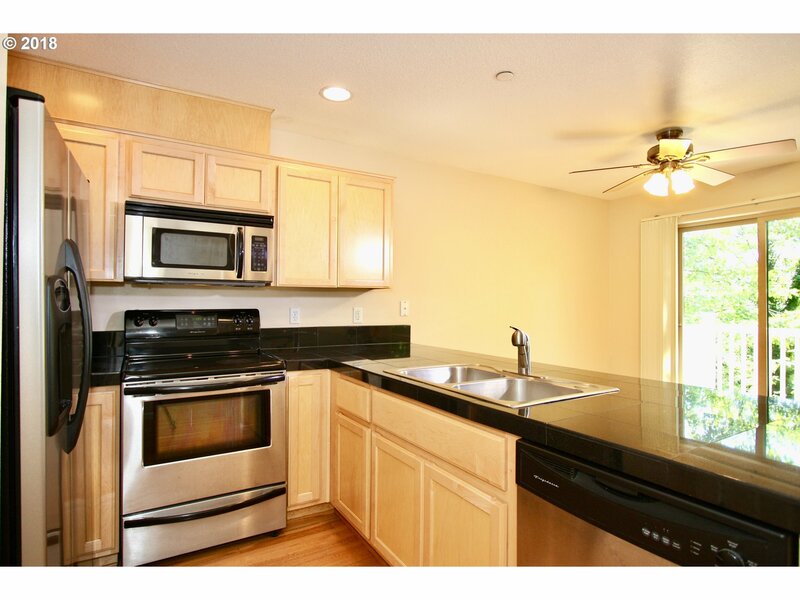 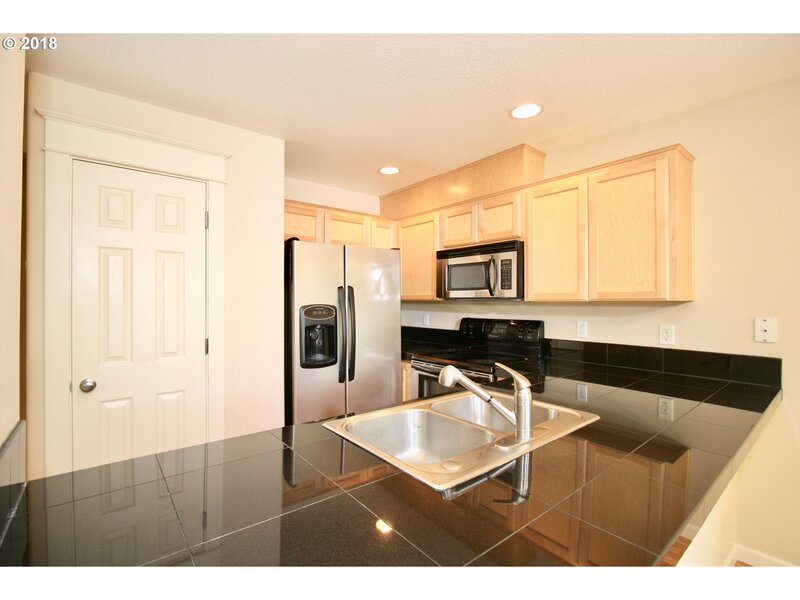 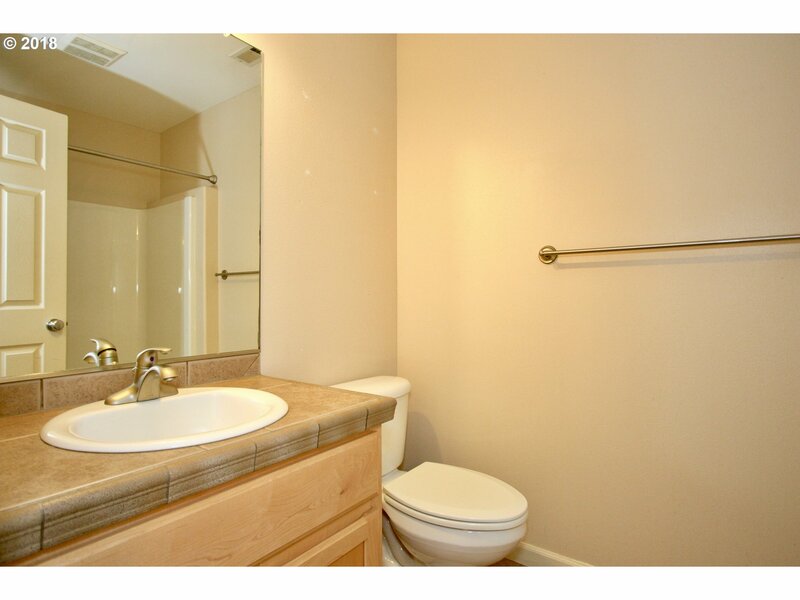 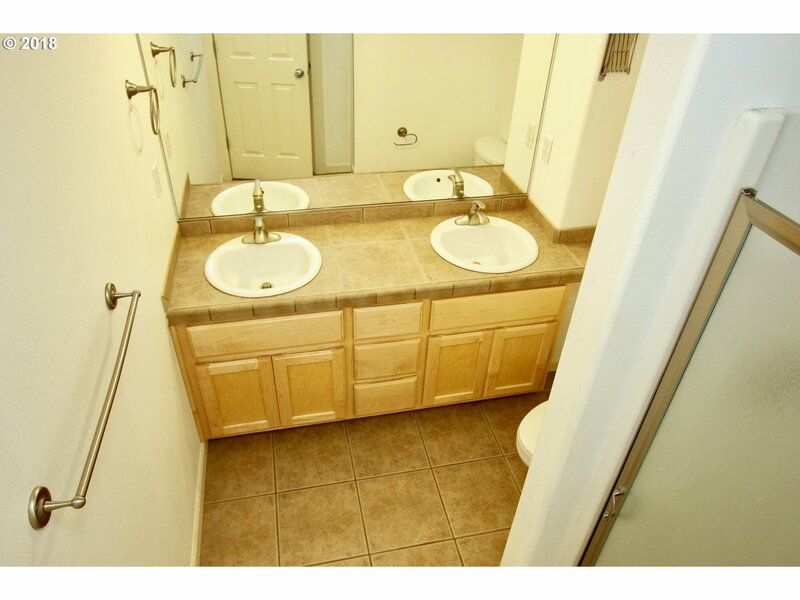 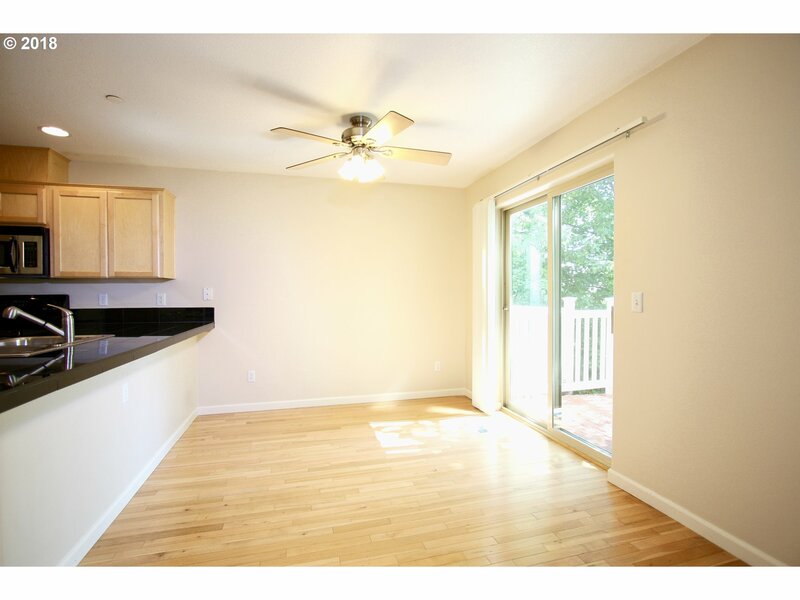 Upgraded kitchen w/granite counter tops, maple cabinets, hardwood fl on main. 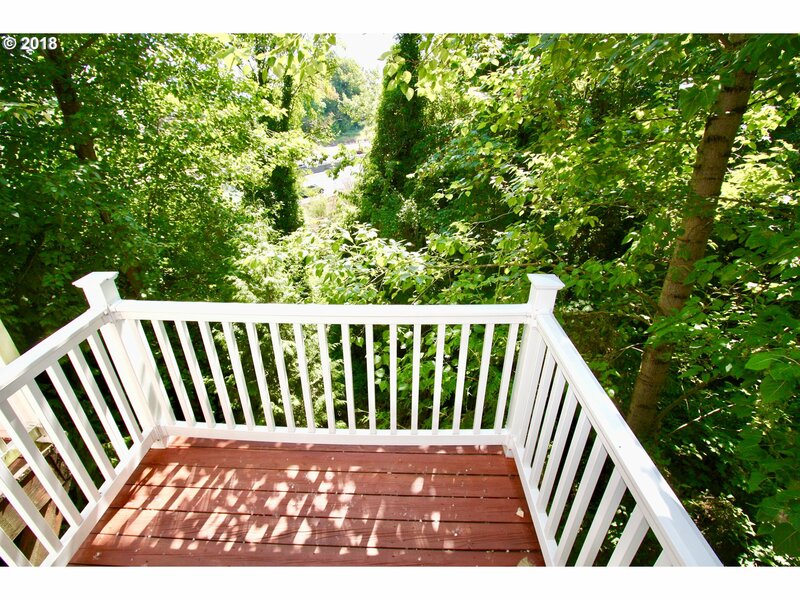 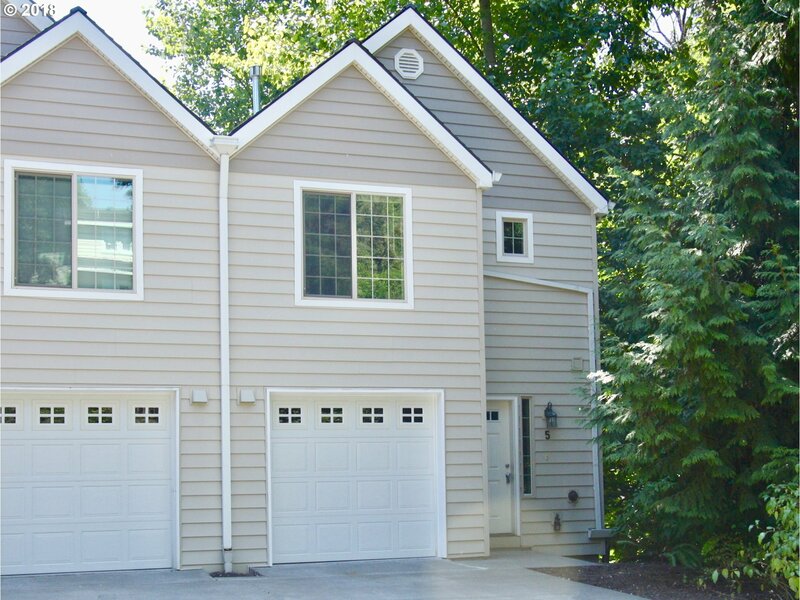 2 master suites, bonus rm, attached garage, deck. 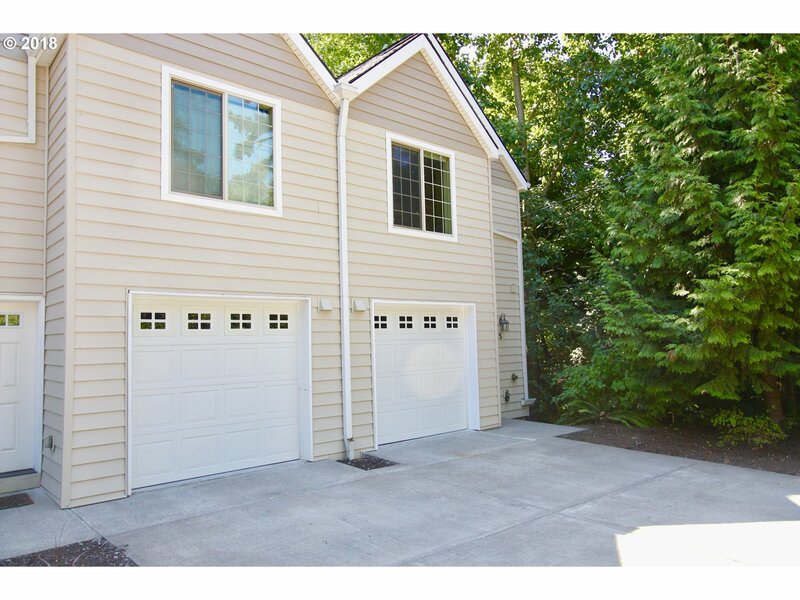 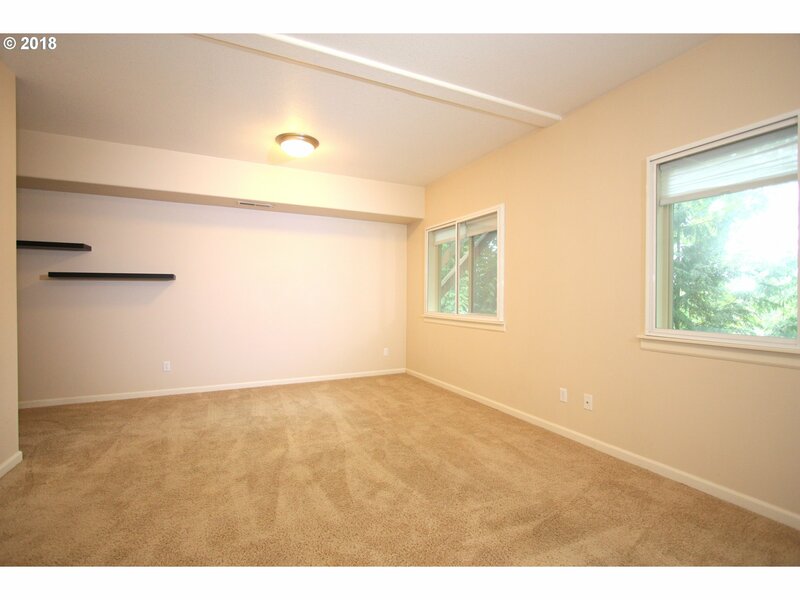 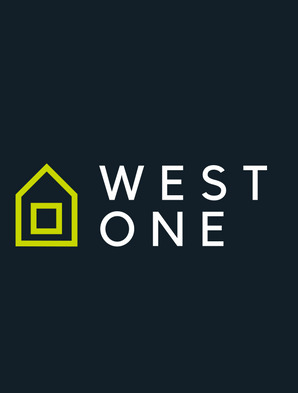 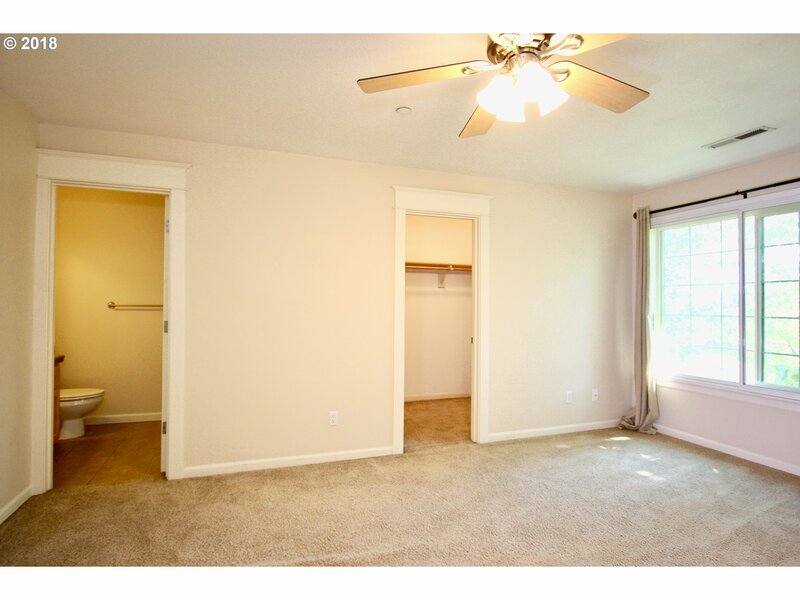 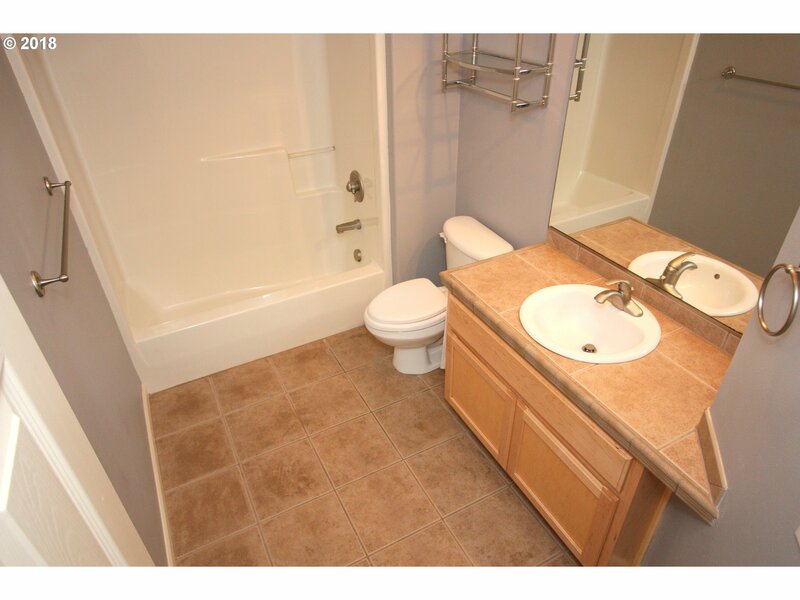 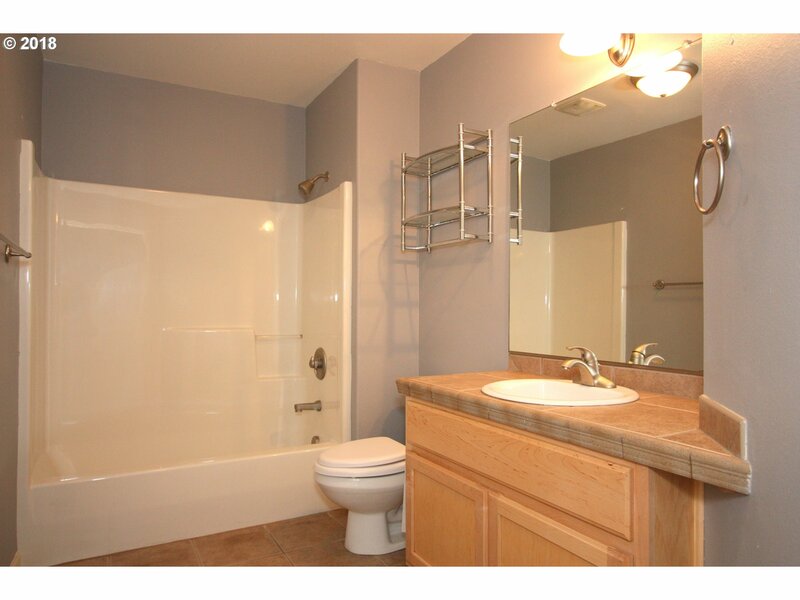 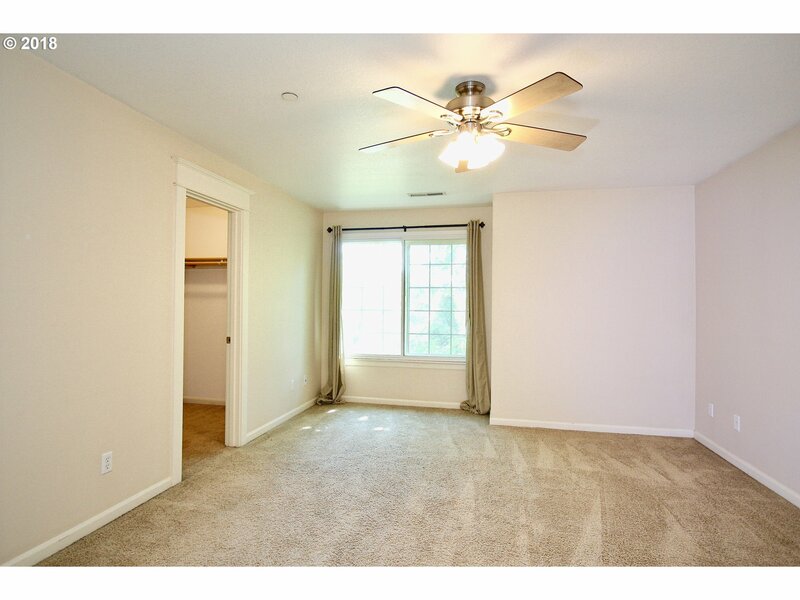 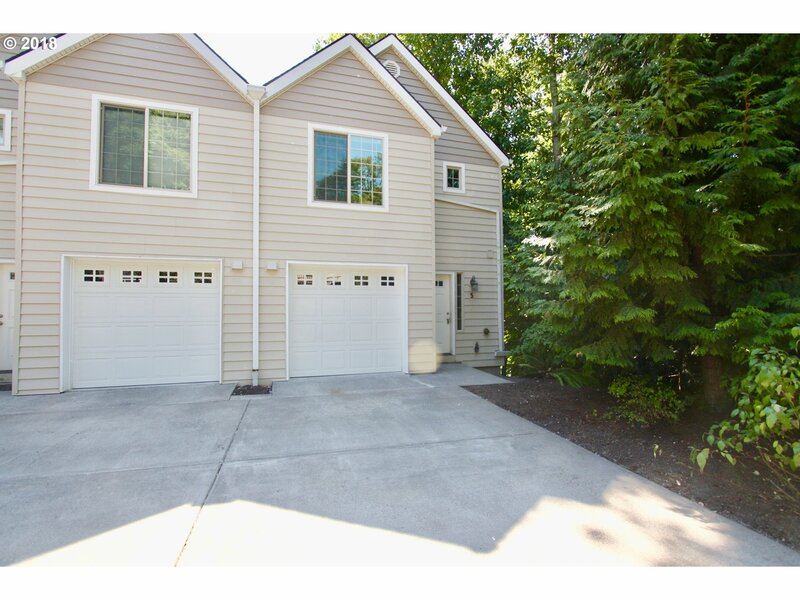 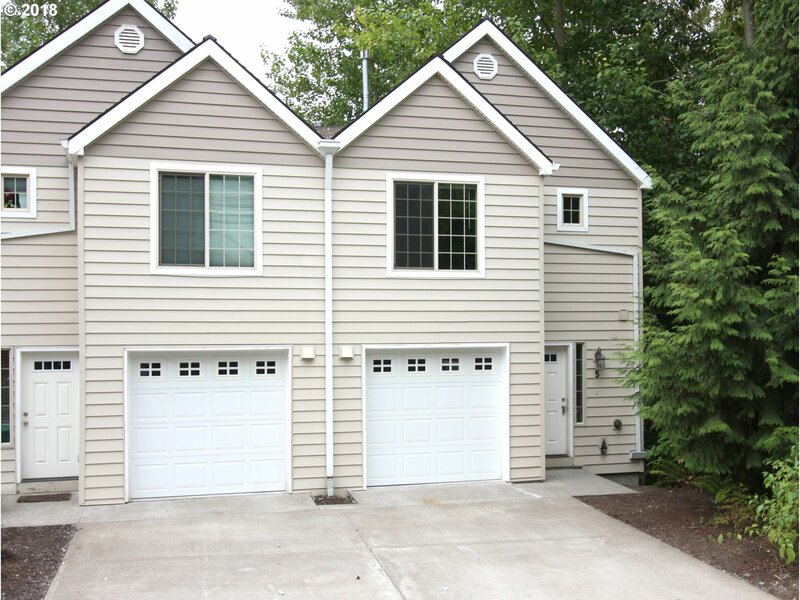 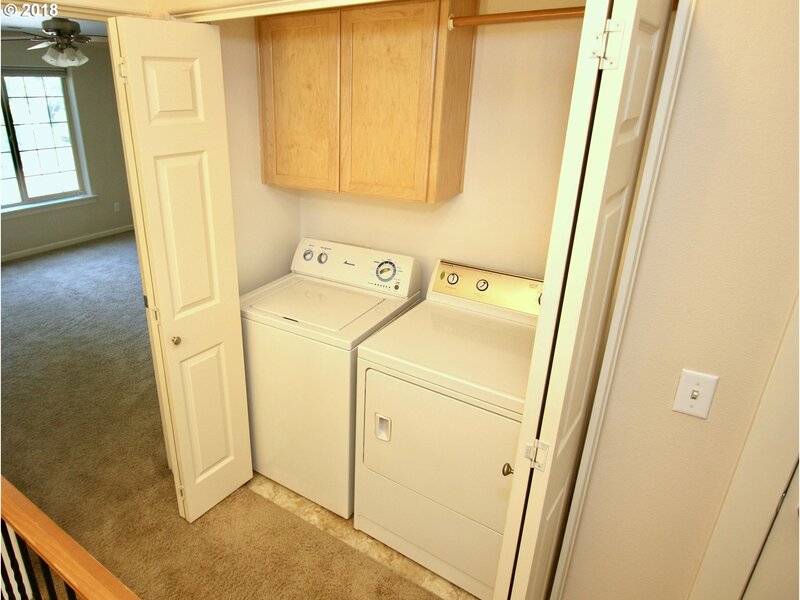 Great & convenient location close to DT, OHSU, buses, river. 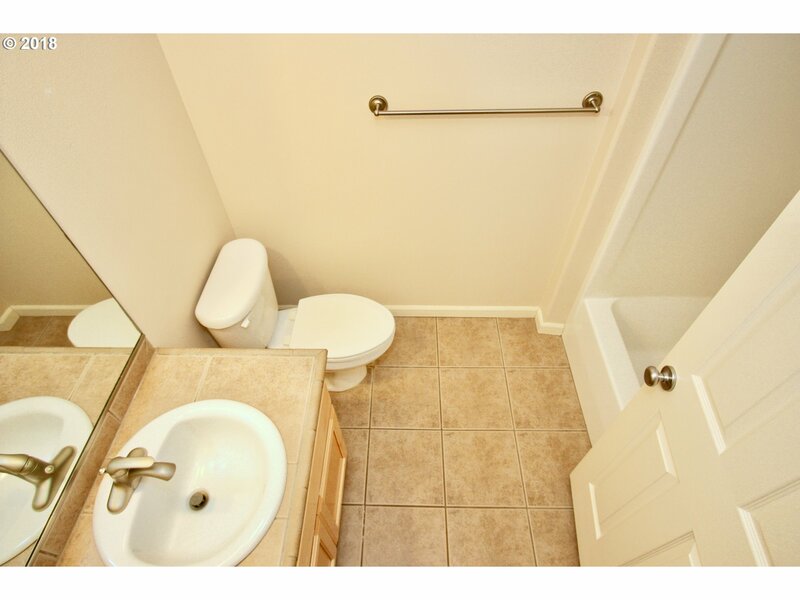 Easy access to HYWs.